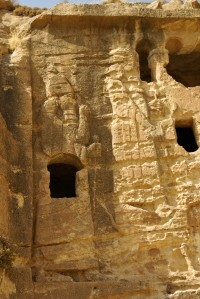 Iraq hosts some of the most globally significant cultural heritage anywhere in the world. At the same time, the heritage of Iraq is currently under threat at a level not experienced for centuries. Often called ancient Mesopotamia, or the Land between the Rivers, the land of Iraq is shaped by the two great rivers, Tigris and Euphrates, that flow from northwest to southeast across the land, joining in the south to form the Shatt al-‘Arab before reaching the head of the Persian Gulf. If Egypt is the gift of the Nile, then Mesopotamia is the gift of the Euphrates and Tigris, because human occupation of most of Iraq, from Baghdad south, is dependent on agriculture irrigated by the waters of these rivers. Samarra, a huge Islamic city north of Baghdad, which stretches for kilometres along the Tigris. Despite its wealth of archaeological sites, Iraq has only five cultural sites on the UNESCO World Heritage List: Ashur, Hatra, Samarra, Erbil Citadel and the Ahwar of Iraq. Of these sites, the first three are currently rated by UNESCO as World Heritage in Danger, meaning that there is a substantial and imminent threat to their integrity as sites of major cultural heritage significance. 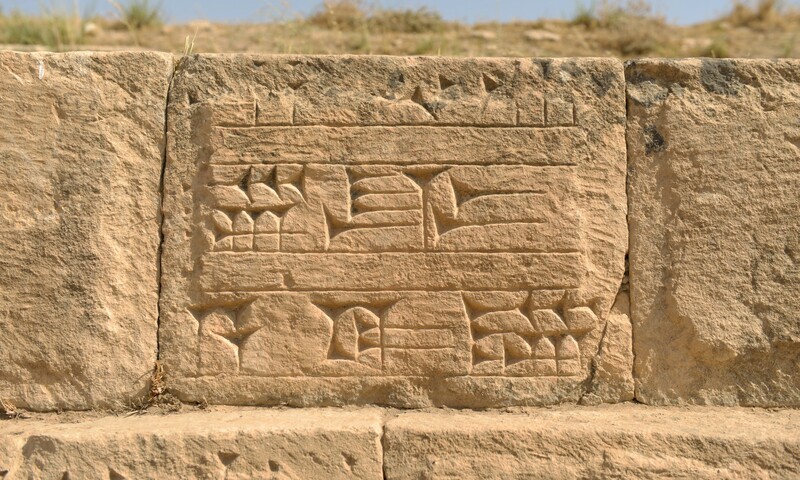 Of the 11 Iraqi sites on the UNESCO World Heritage Tentative List, at least two globally significant sites (the Assyrian capital cities of Nimrud and Nineveh) have been subjected to serious episodes of destruction by Daesh during their occupation of the Mosul region. The internationally important Mosul Museum has suffered severe depredations of its exhibitions and collections. 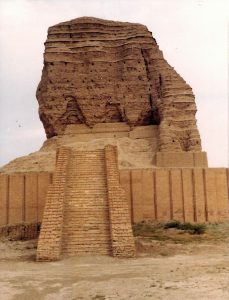 Additionally, multiple cultural sites of importance to ethnic and religious groups of northern and western Iraq, including churches, shrines, mosques, minarets and tombs have been obliterated or severely damaged by Daesh in their attempt to eradicate the rich cultural and religious diversity that has always characterized this region of the Middle East. To assist in tracing and preventing trafficking in illicitly excavated and traded artifacts of cultural heritage, the International Council of Museums (ICOM) maintains an Emergency Red List of Iraqi Cultural Objects at Risk, with illustrated exemplars of the types of portable heritage likely to be illegally traded from Iraq.